2 Do Nootropics Really Work? 9 10 Tips to Help Improve Your Gut Health and Immune System! 10 Want More? Subscribe To Our Newsletter. 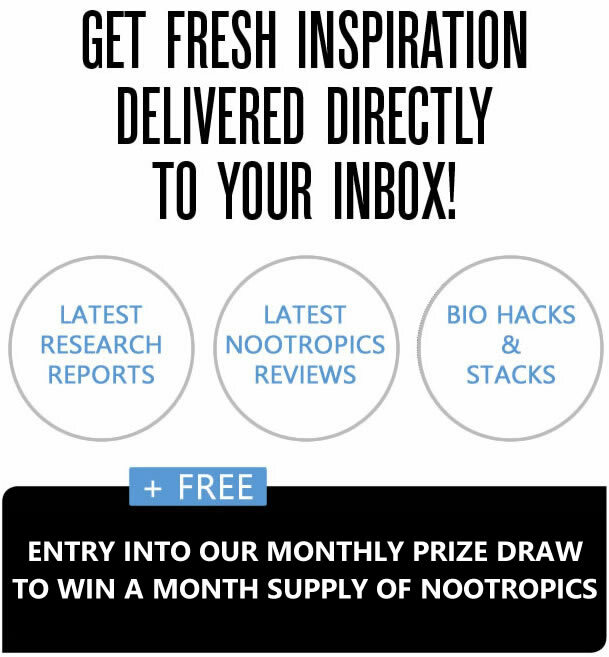 10.0.1 Complete the form below to join ClearCogni for instant access to answers to hundreds of questions about Nootropics, Supplements, Product Reviews, Warnings and more! The best nootropics use safe but potent all-natural compounds and herbal extracts to deliver tangible and real cognitive enhancement. Commonly, these include improving recall speed and memory retention, reducing stress, and boosting concentration and focus. 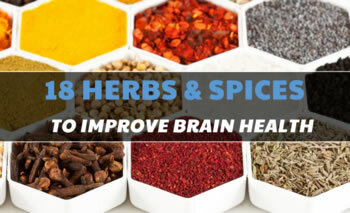 These brain health supplements offer this along with a wide variety of minerals, compounds, and vitamins to make sure that the brain has everything it needs to function correctly. Also, the best nootropics will always put the brain in condition to develop in the long-term while improving performance in the short-term. In fact, this is a healthier approach to enhancing cognitive performance than merely using stimulants. Listed below are some of the best known cognitive improving ingredients covering various aspects of cognition enhancement. 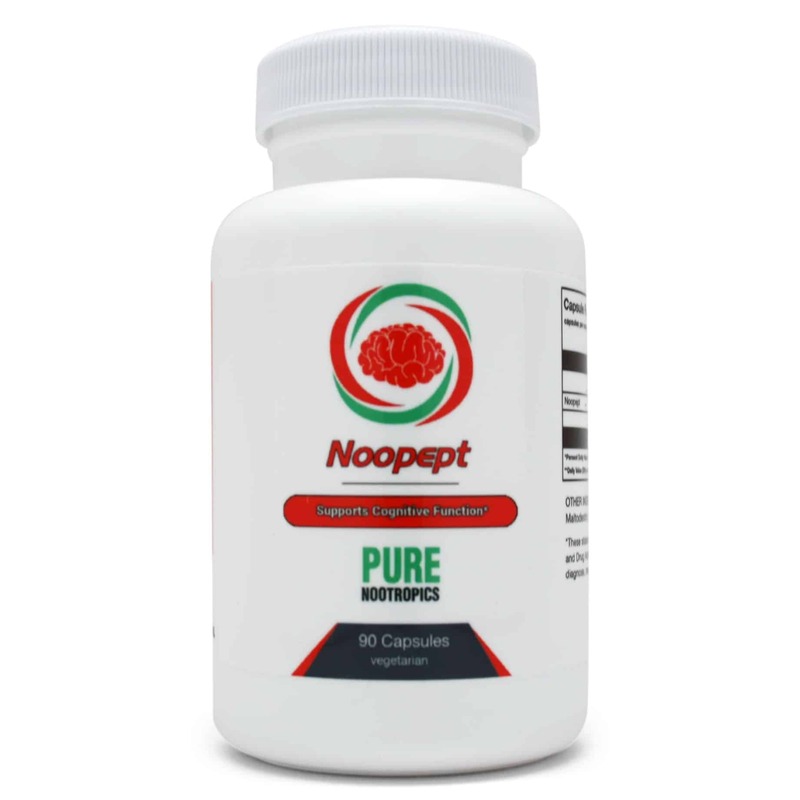 However, if you are looking for an effective, safe, natural, and high-quality nootropic some combination of the ingredients listed below is essential. Furthermore, the exact formula you’re looking for will rely on whether you are looking for improved focus, overall brain health, and memory enhancement. To save you the time and the hassle of countless days of research, we did the legwork for you and narrowed it down to 2 nootropics we believe to be the best in the business. Now you can get straight to enhancing your brain and getting the edge on your competition! 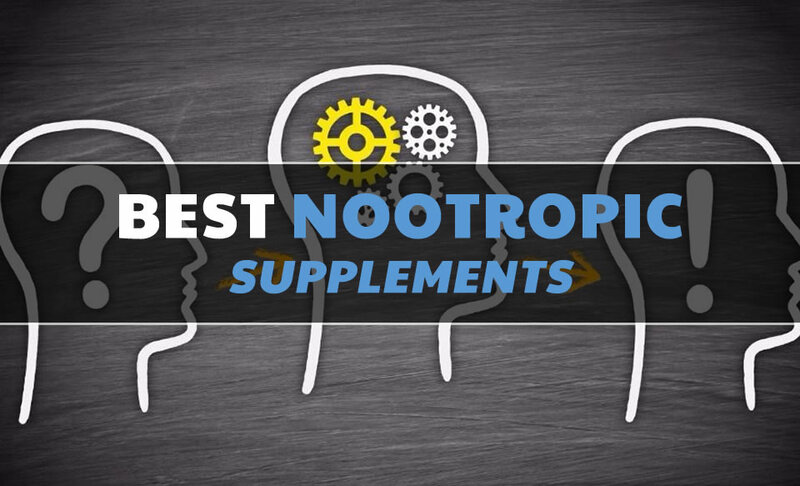 Check out our top scoring best performing nootropics below! NO stimulants and works by directly stimulating neurotransmitters. 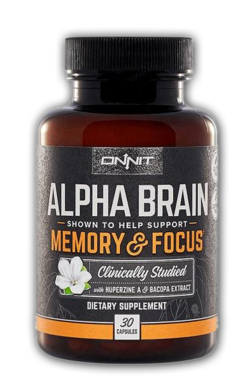 Clinically studied to help healthy individuals support memory, focus, and processing speed. 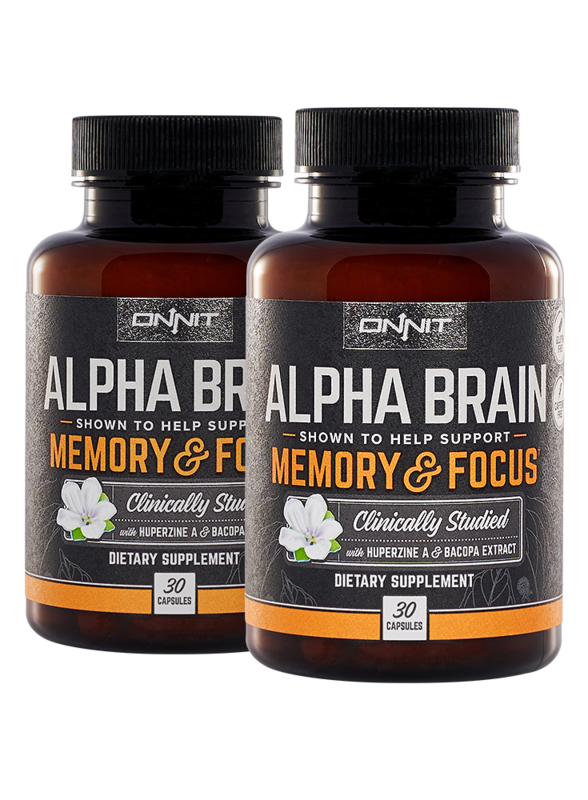 Below we have summarized a list of common and effective ingredients you’ll typically see in many of the best pre-formulated nootropic and cognitive enhancing products on the market. 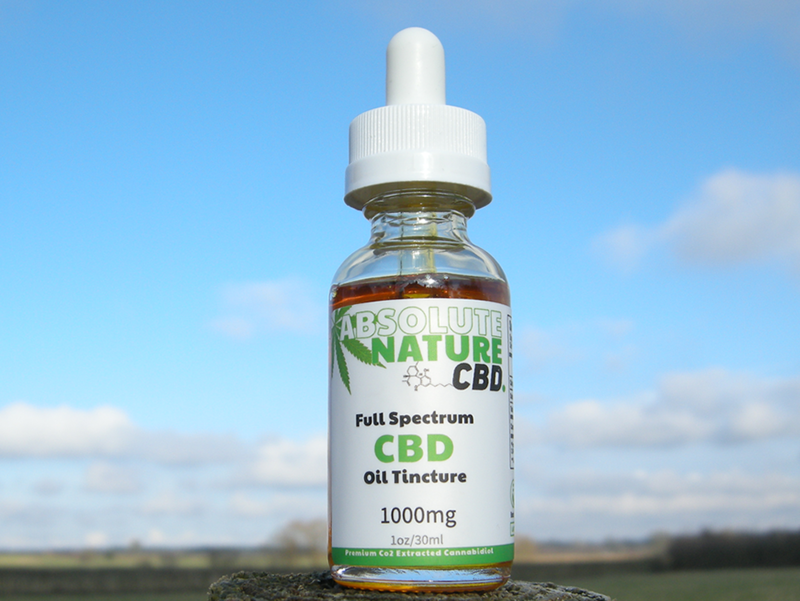 For a more in-depth look at each substance click the learn more link by each ingredient. 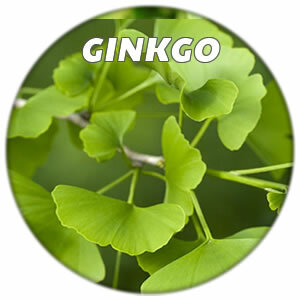 This antioxidant ingredient that is extracted from the leaves of a Gingko Biloba tree. Plus, it improves the flow of the blood into the brain and enhances memory and cognitive function. 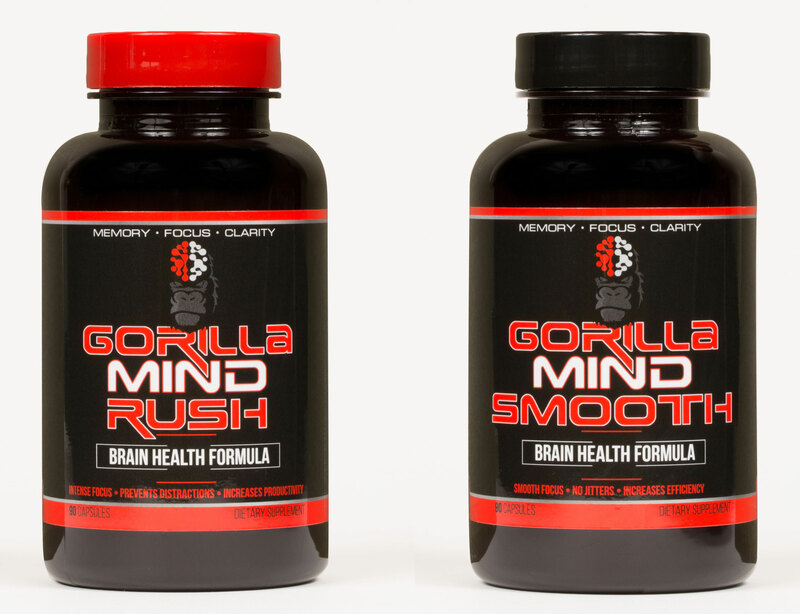 Many Manufacturers like Gorilla Mind utilize this powerful natural nootropic substance. 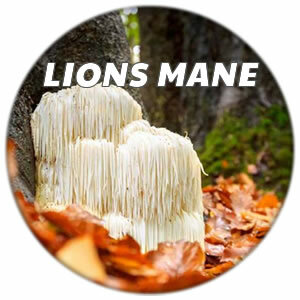 Supplements that contain Lion’s Mane mushroom extract can be a great help in the production of nerve growth function. As a matter of fact, it can offer uninterrupted cognitive improvements. On the other hand, this ingredient is believed to be in effect at delaying and preventing the beginning of the cognitive decline. Omega-3 contains plant and fish acids and it is one of the beneficial ingredients that is used in making drugs. This ingredient fights wrinkles, lessen high blood pressure, clears blemishes, and helps lower cholesterol. Most importantly, Omega-3 treats bipolar disorder and depression and improves memory. 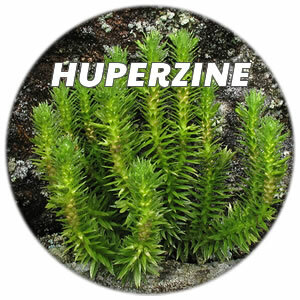 The main function of Huperzine-A is to cure patients who have an Alzheimer’s disease. This ingredient improves a person’s memory and learning ability. Either way, some nootropics manufacturers mix Huperzine-A to other potent ingredients to have best results. This ingredient is an element for the production of neurotransmitters, which aid in brain function like GABA, serotonin, and dopamine. 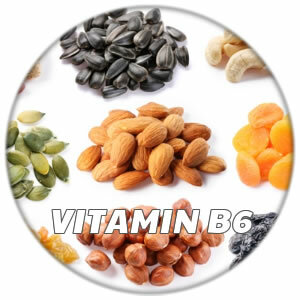 The Vitamin B6 is involved in several enzyme reactions. Thus, this vitamin is always visible in health-related distresses. 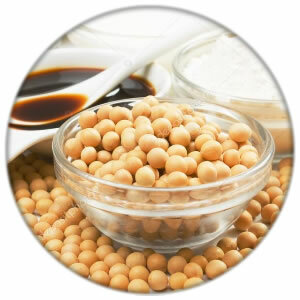 In fact, a deficiency of Vitamin B6 can lead to poor memory, behavior, sleep, alertness, and cardiovascular functions. 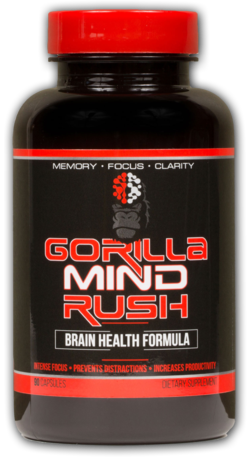 One of the safest, most effective, and reliable natural nootropic ingredients in existence. 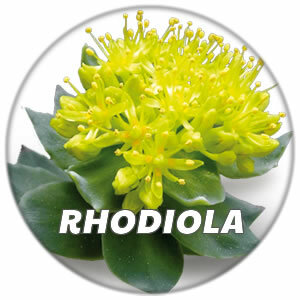 Rhodiola Rosea drastically reduces mental fatigue and the feelings of depression, stress, and anxiety. Also, it improves memory and focuses function especially while you’re under a severe mental stress. Some say if a nootropic does not have a Rhodiola Rosea, then it is not complete. 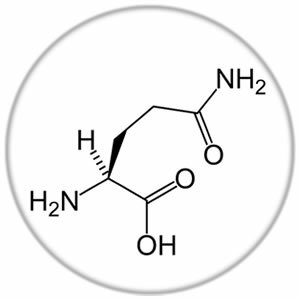 It is an essential amino acid that is an antecedent for the production of both neurotransmitters GABA and glutamate. Helps boost your immune system that helps the brain in detoxing excess ammonia. Helps you handle stress much better. L-Glutamine is very popular for athletes as it helps boosts concentration, memory, and focus. Helps enhance learning, concentration, focus, and memory. 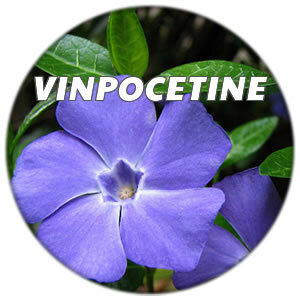 Vinpocetine also offers assistance with age-related intellectual impairment. Actually, there is plenty of evidence that this ingredient has positive effects on the brain by improving blood flow. It’s reportedly used as a treatment for epilepsy and stroke treatment in some countries including Europe. The main role of this ingredient is to assist the brain in maintaining open communication among cells. Phosphatidyl Serine also executes other important functions. 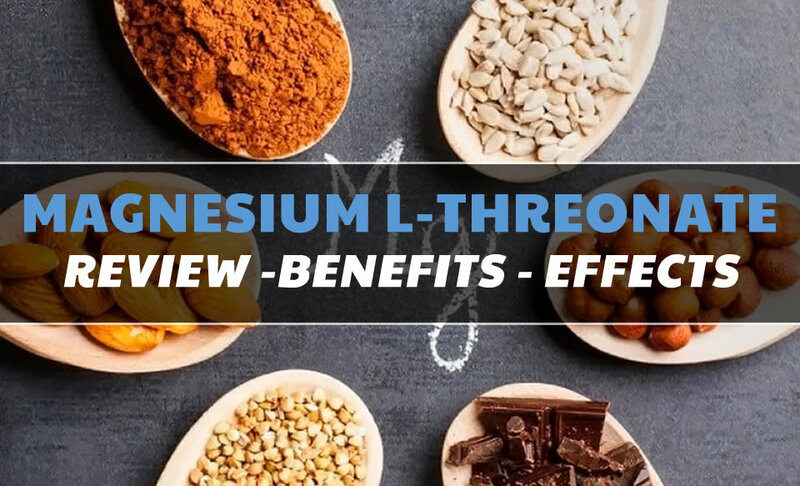 Moreover, researchers found out that this ingredient can treat various diseases including ADHD, depression, memory loss, and Alzheimer’s disease effectively. If you want to do everything you can to make sure that your brain is performing at it’s best, make sure to opt for a nootropic that include many of these effective cognitive enhancing ingredients. It’s very important to understand, for anyone to really get the very best from any nootropic stack you should be; eating healthy, getting good sleep and exercising regularly. The latest breakthrough in human health is the finding and countless research papers on the Microbiome and the importance of our gut bacteria, gut health and the effect it can have our our cognitive functions and well-being. Watch the short video below highlighting effective tips to improve your gut health today! 10 Tips to Help Improve Your Gut Health and Immune System! Generally, nootropics are safe because they are created using natural ingredients and they only impose minimal side effects. However, if you really want to have the best nootropic make sure to check if your chosen brand contains some of the essential ingredients mentioned above. When it comes to prescription, most nootropic manufacturers don’t require it. Complete the form below to join ClearCogni for instant access to answers to hundreds of questions about Nootropics, Supplements, Product Reviews, Warnings and more!